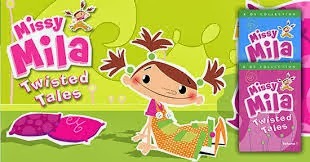 My kids love Missy Mila Twisted Tales they will sit for hours and watch this. 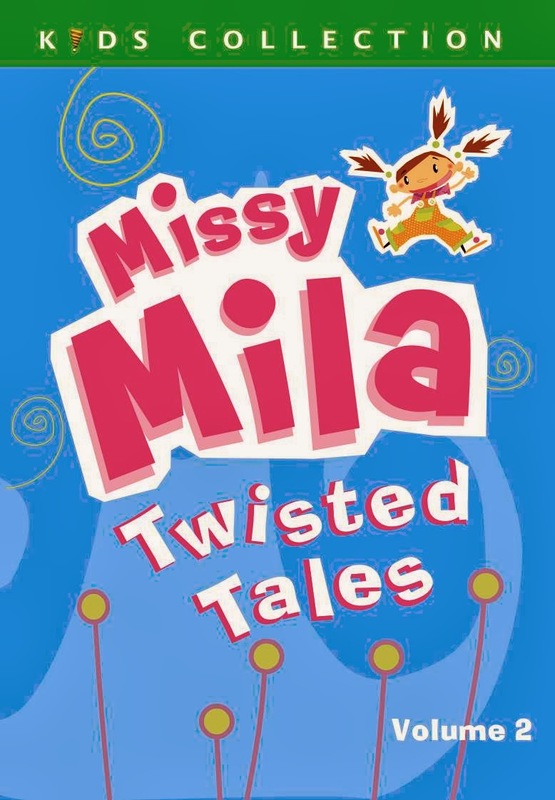 What are Missy Mila Twisted Tales you ask?? It is a series of twisted tales "short episodes" about a 8 year old tomboy who loves to tell her traditional stories with her own twist. This is not like your normal series they are old fashioned missy Mila revamps this into her own thing. Missy Mila Volume 1 includes the episodes: The Hidden Princess, The Toupouloupou, Baba Yaga the Witch, Djoha’s Last Lie, Piboule and the Bear, Strabiwolf the Telltale, the Donkey and the King, The Houses of the Pig Brothers, Elvis, Captain Bloody-Nose the Pirate, The Leprechaun’s Treasure, Aurel the Mocker, Pancho Pimento’s Riddle. Volume 2 includes Toadette the Frog, Prince Gabo, Miss Lazy, Bigmess the Ogress, The Mermaid’s Secret, The Ghost Who Couldn’t Scare, Quentin and his Dragon, Tounde the Ginormous Elephant, Rodolphe and Carlo, Chantal and Noemie, Greedy Liza, Tinytiny, The Two Tinanooks. Would you like to win your own copy of Missy Mila?? Follow the Rafflecopter Below for your chance to win!!! George Jetson is my favorite cartoon character. My favorite cartoon cartoon is Scooby-Doo. Thanks for having the giveaway. my daughter likes mickey mouse :) she loves the mickey mouse clubhouse!